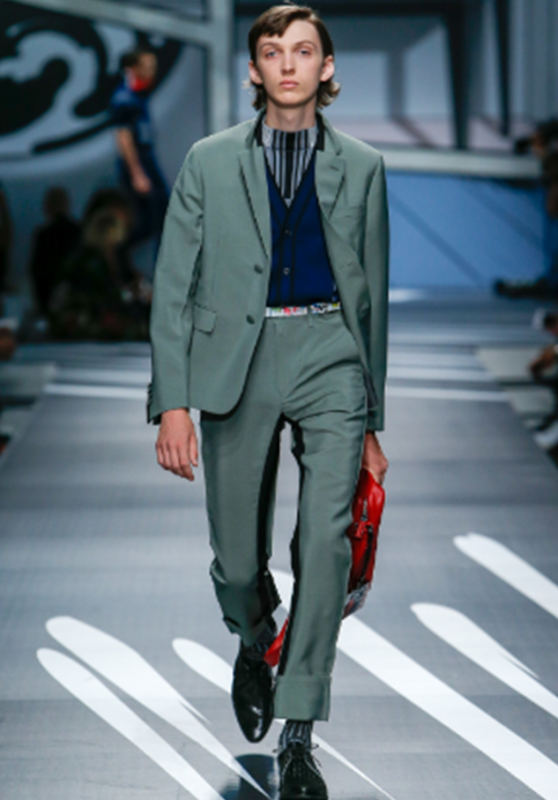 This year’s events saw top designers making the suit-look absolutely informal with Crayola-box hues and trendy high-rise pants. Be bold and wear yours to work or just break them up with sneakers and a tee. You’ve got be living under a rock if you’ve missed the revival of the tropical and funky printed shirts that have already hit the streets and are worth the investment. The highly disruptive men’s rompers are all the rage on the Italian runways and for good reasons. Ralph Lauren, Boss, Prada, had no-fuss, practical choices for shorts-averse guys. 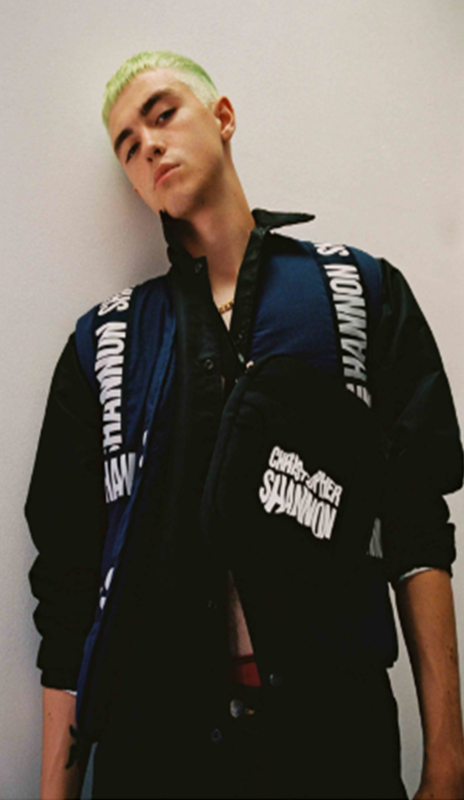 The recent Milan fashion events witnessed branding paving a new way, with logos and slogans moving from tees to accessories along banded strips and suiting for a more streetwear-enthused spirit. Skinnies never go out of style, but with unstructured tailoring taking over lately, trousers are getting longer and looser. 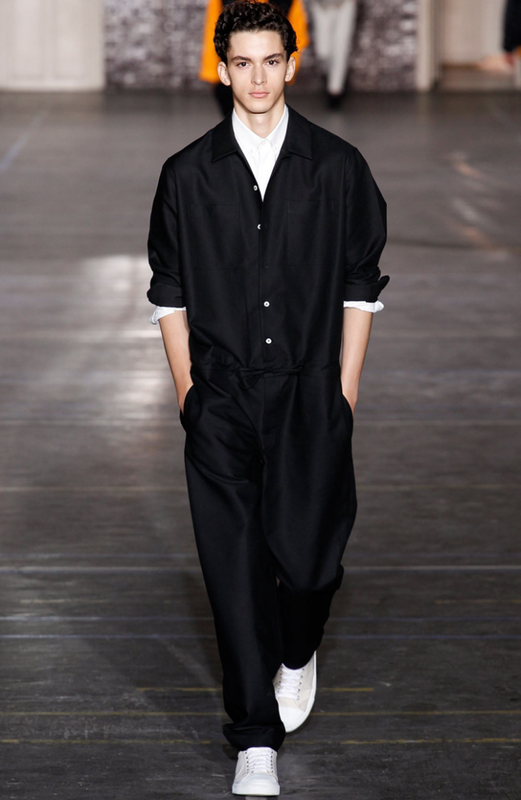 From jeans to track bottoms and tailored trousers, hems were seen with some severe stacking this year. 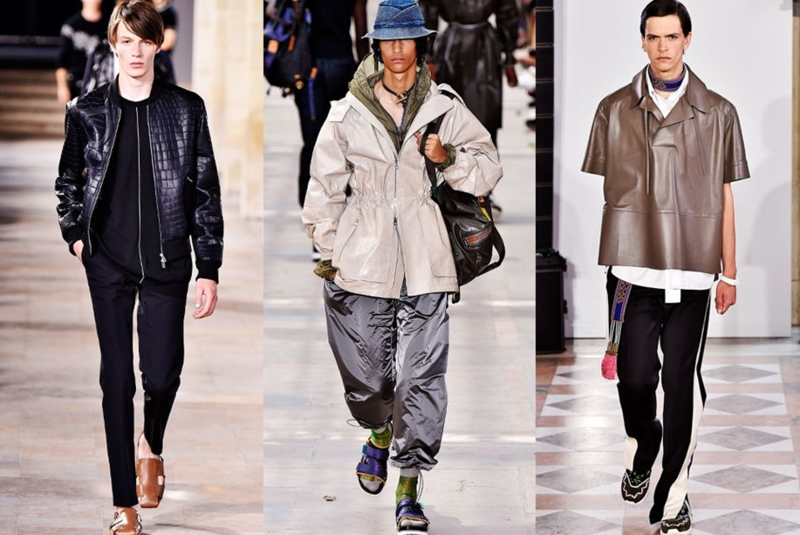 Yes, men, this athleisure movement is here to stay! 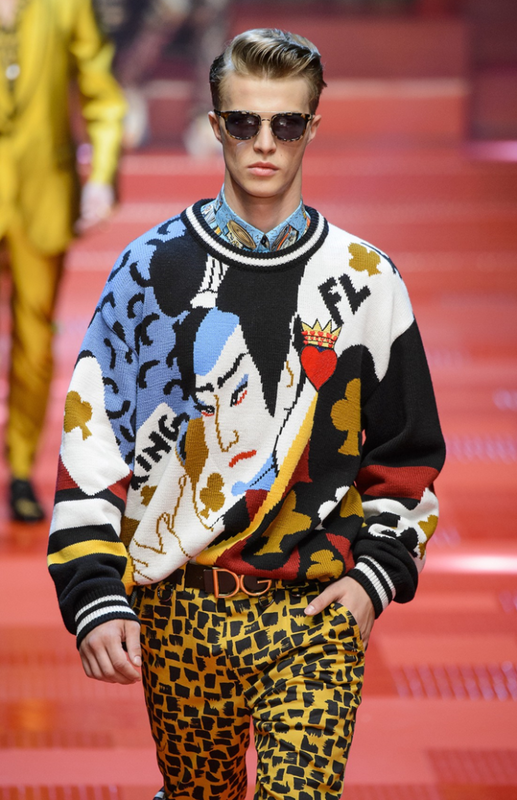 Whether it was with tailored or baggy track pants, tops, hoodies, brands like Hermes and Louis Vuitton showcased a large number of high-tech pieces. 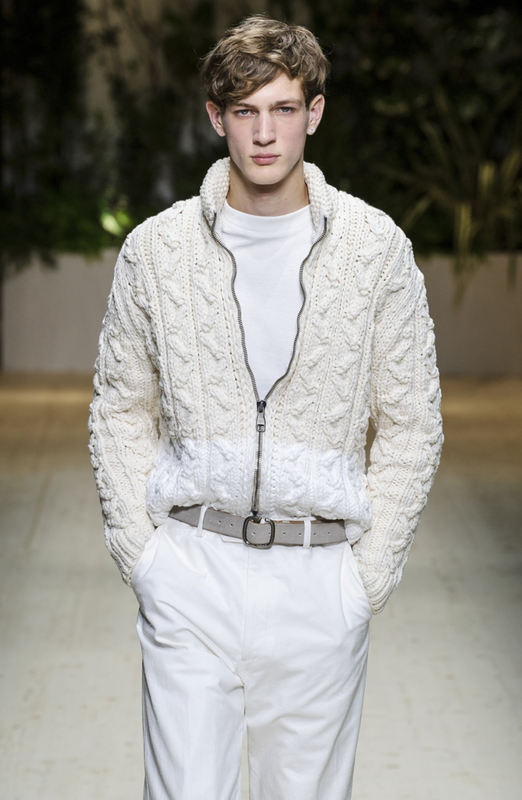 Head-to-toe whites are another popular trend with houses like Giorgio Armani and Ferragamo crafting the most stunning menswear pieces from this plush color. Add some fun with sleek brown/ navy belts and black snappy penny loafers. 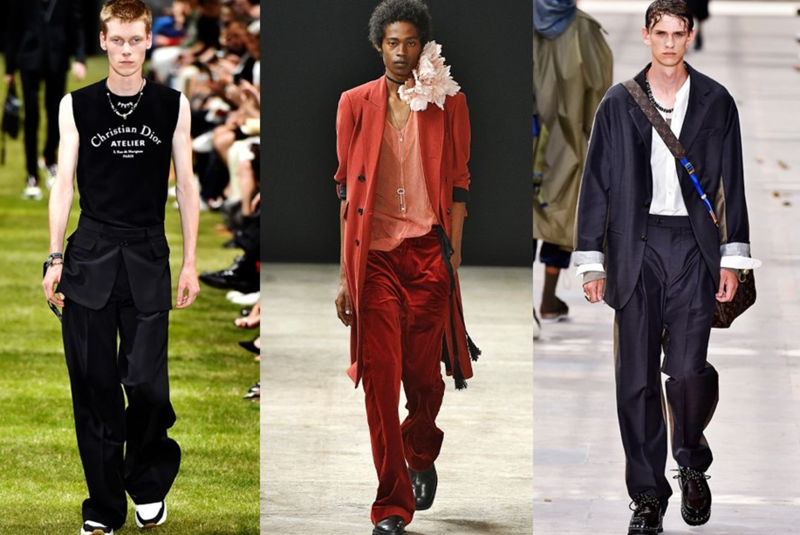 Which of these fashion trends are your favorite?